I flew a plane! It was a different type of runway. If there is one thing I have learned, life is all about who you know. (Though it is equally important to be a person worth knowing.) I was blessed by circumstance to meet one of the smartest people I will ever know. He has grown to be one of my best friends, and unknowingly helped me complete one of my bucket list goals. 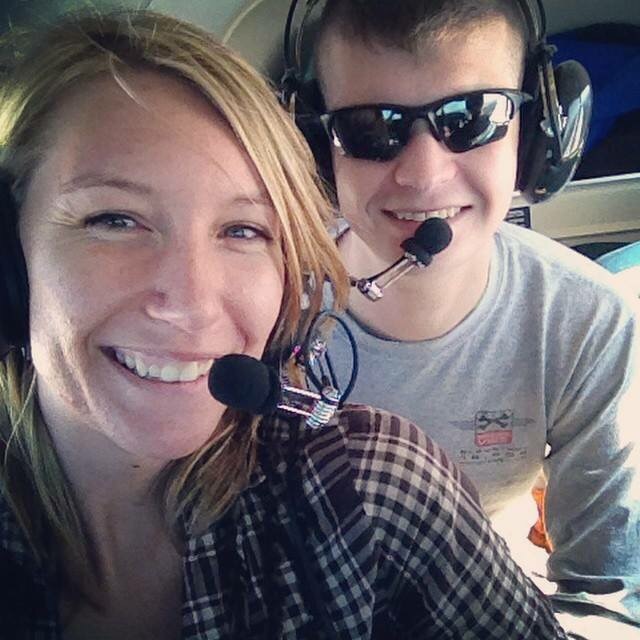 I had no idea when he invited me to go flying with him and his dad, that I would be flying the plane. I wanted to make an updated post to my bucket list post from last year. I tried to make sure I updated that older post, as I completed each items, by putting a hyper link next to the post it corresponded with. I am going to organize the list, and move all of my accomplishments to the top. I have successfully survived a quarter of a century on this earth, and so far I have learned that life is about who you know, what you accomplish, who you love, who you help, and your attitude when things do not go your way. If you can learn to be aware of these things, your life will feel complete. I have adopted the motto from a famous local actress – “And that is when I realized I made it, I finally did it.” with which I will do the best to remind myself every day. I am living the dream. MY dream. More beautiful images from the Fort Pickens shoot out! These were taken by the talented Jerry Thomason. Had an awesome time shooting with Rick Blue. He was my first photographer I shot with at the Fort Pickens group shoot. Be sure to check out more of the shots with him on my modeling fan page.